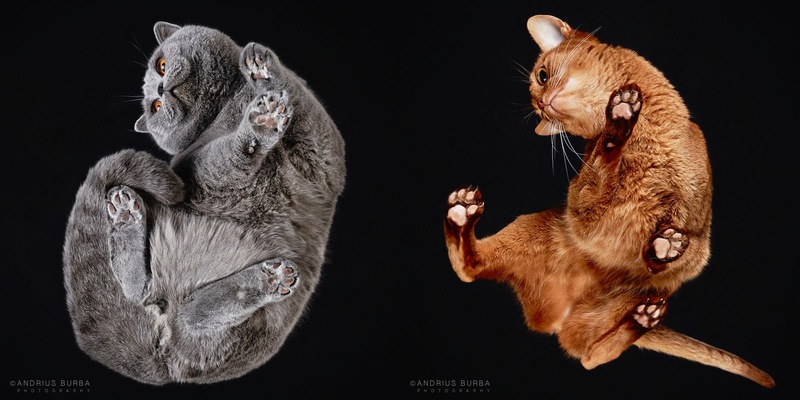 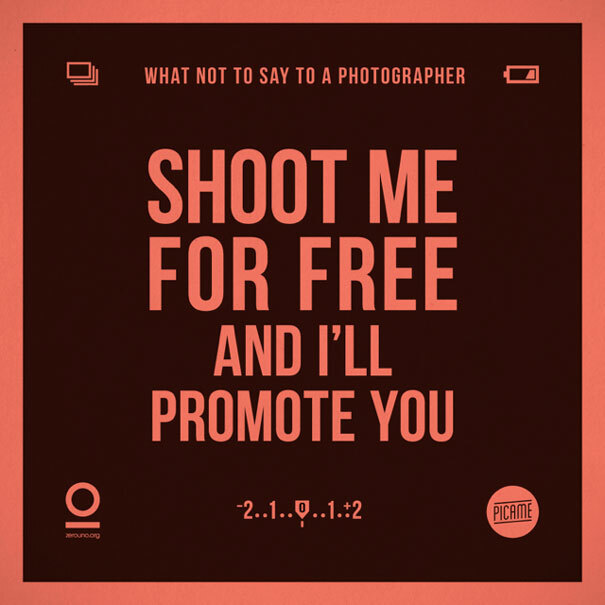 Photography is a complex and challenging art and craft that requires talent and knowledge, but that doesn’t stop some people from treating them like free photo dispensers. 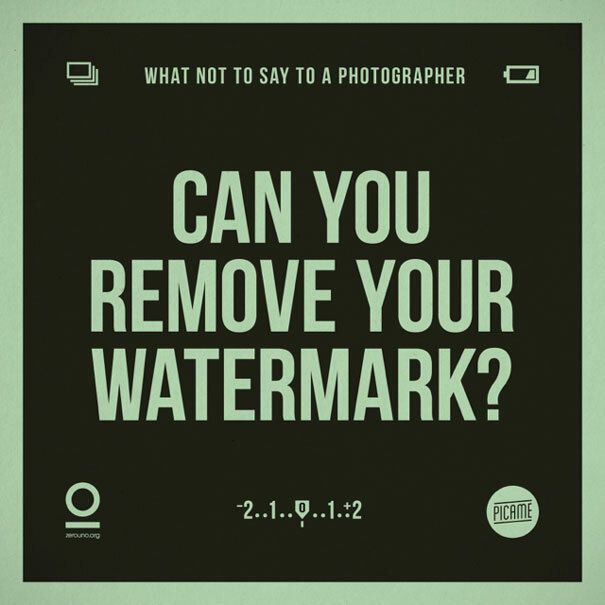 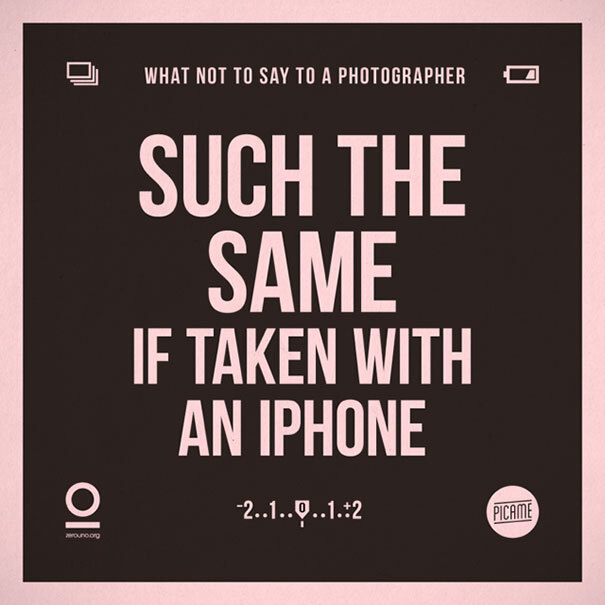 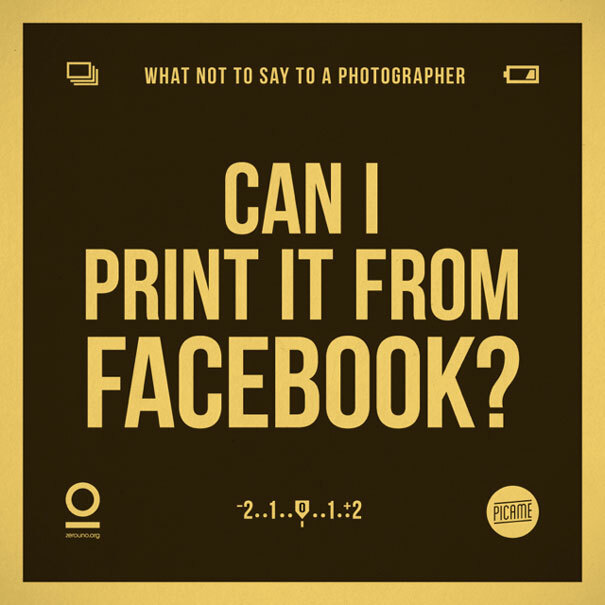 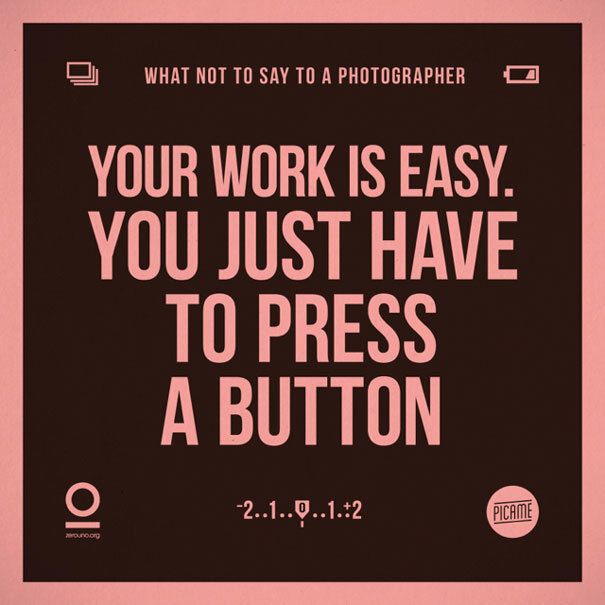 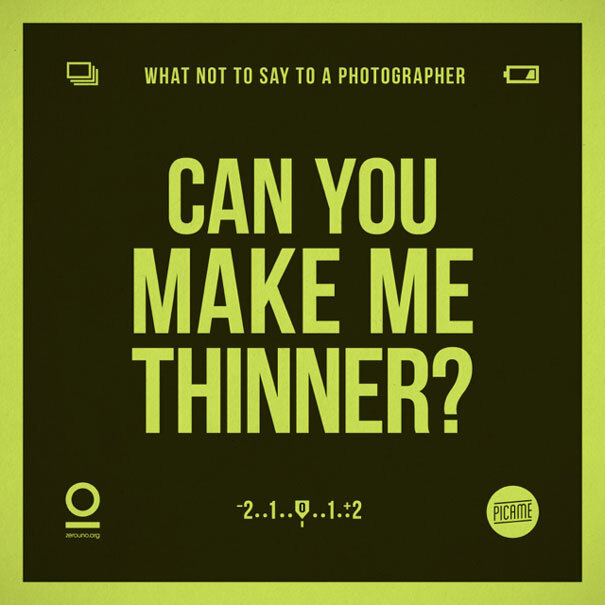 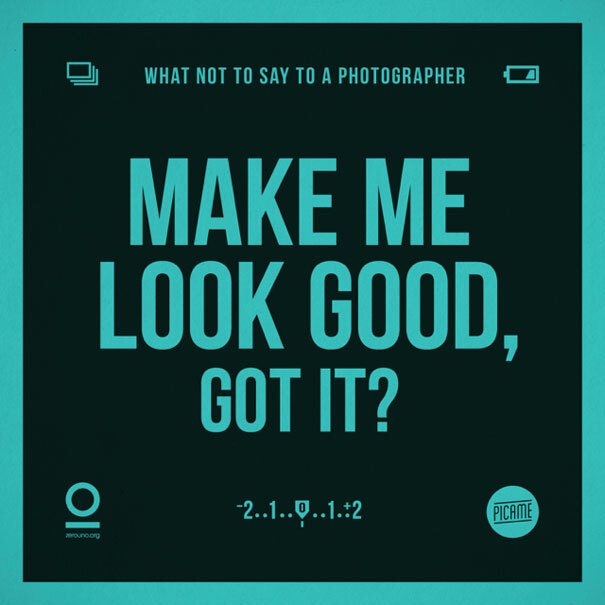 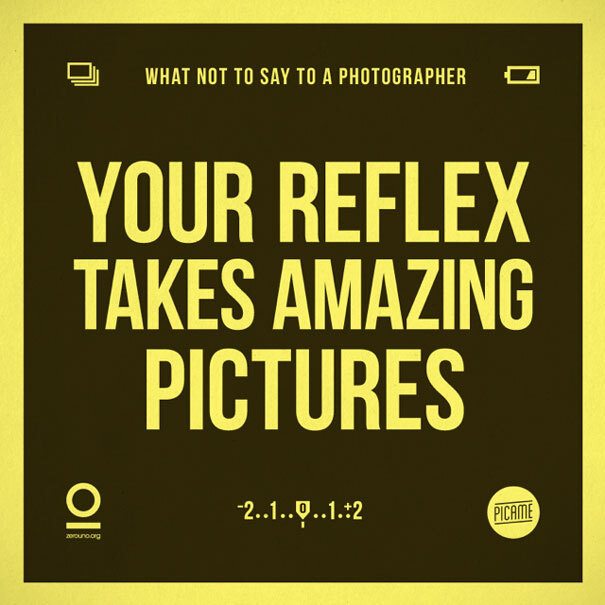 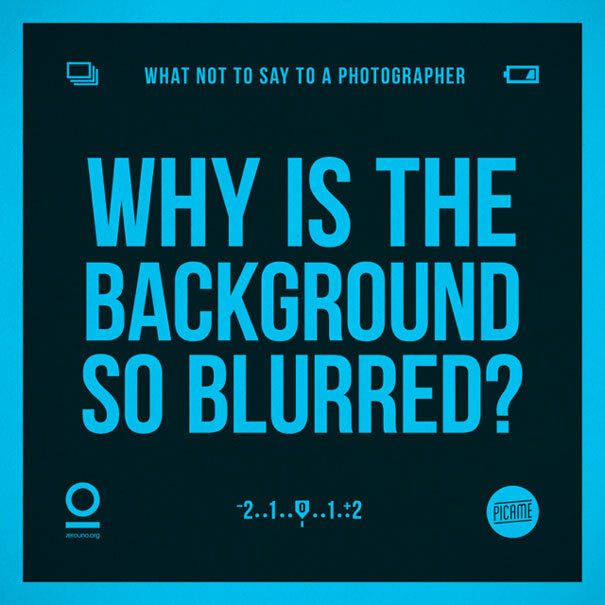 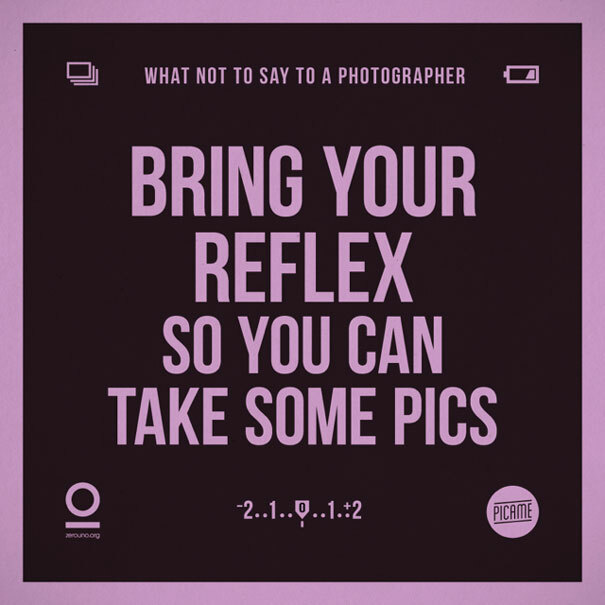 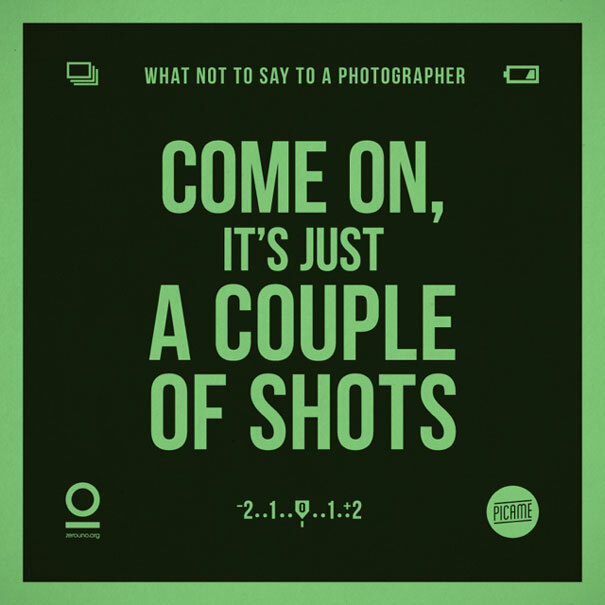 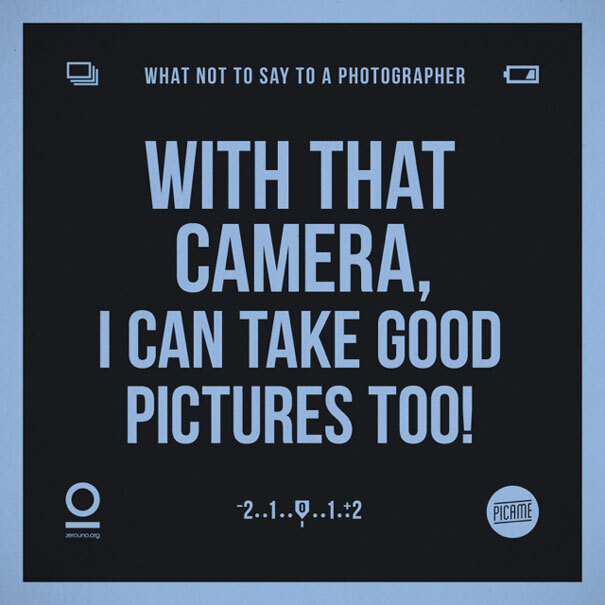 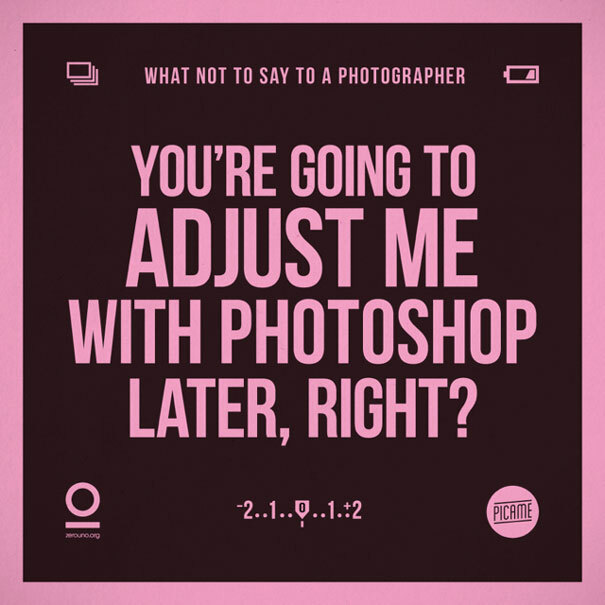 That’s why Italian designer Luca Masini created the aptly named “What Not To Say To Photographers” image series. 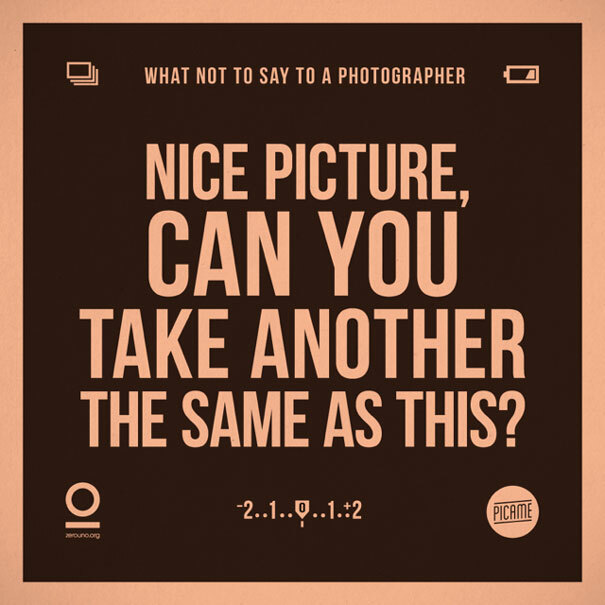 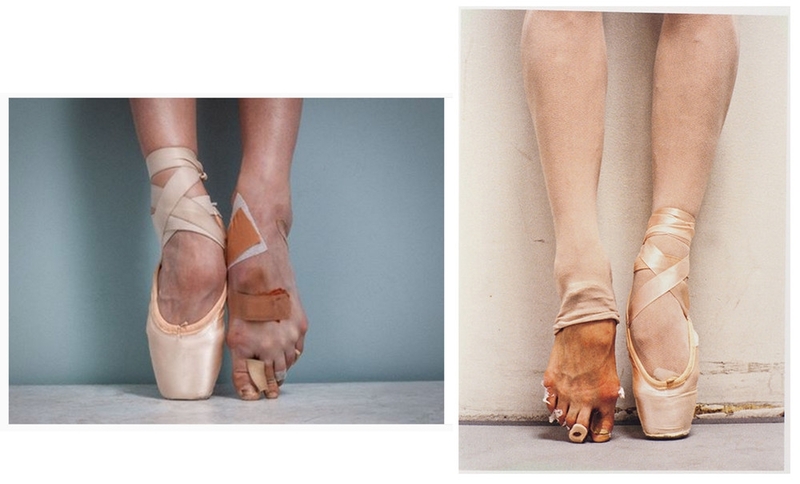 If you ever hire or simply talk to a photographer, try to avoid these questions .